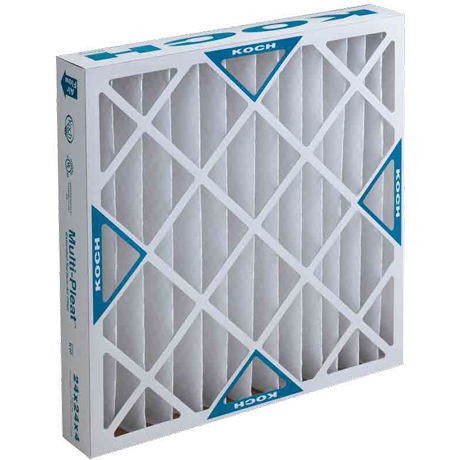 Koch Filters Series K-40 Extended Surface Pleated are medium efficiency air filters made for all types of residential, commercial, and industrial filtration systems. Koch Series K-40 are ideal for applications where filters are changed according to predetermined maintenance schedules, rather than pressure gauge readings. Available in depths of 2" and 4"